We Buy Houses in Rockland County New York | Rockland County's #1 House Buyer! 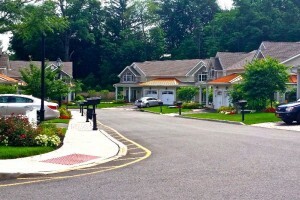 WeBuyRocklandHouses.com is a company that helps homeowners throughout Rockland County, New York, sell their properties fast. 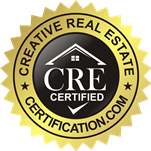 We work with sellers who need to sell or want to sell, but do not want to wait six months to market and sell, repair and renovate their home, pay real estate commissions, or wait for an approved buyer. If you’re tired of dealing with realtors, or have a home that no one else will touch, let us help. Fill out a Fast Cash Offer form today, which you are never obligated to take. Should you accept it, we’ll do everything for you while you sit back and wait for the cash. We buy houses in Clarkstown, Havershaw, Orangetown, Ramapo, Stony Point, Airmont, Chestnut Ridge, Grand View-on-Hudson, Hillburn, Kaser, Montebello, New Hampstead, New Square, Nyack, Piermont, Pomona, Sloatsburg, South Nyack, Spring Valley, Suffern, Upper Nyack, Wesley Hills, West Haverstraw. Are you having a hard time finding a buyer, or bringing your mortgage payments up to date? Was your home involved in a fire-related accident? Are you having to relocate because of your job? 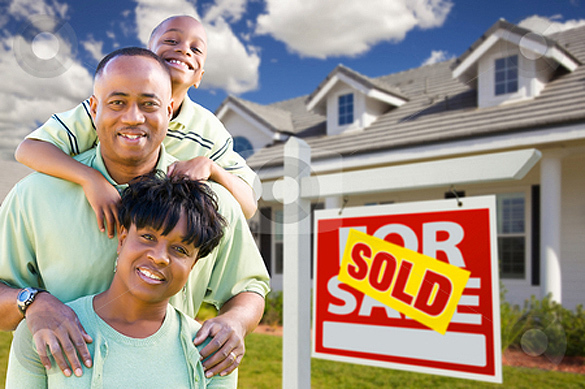 From foreclosures to bankruptcy, we have seen every situation and condition for which a home must be sold. No matter what the case or cause, we’ll buy your house for cash.